Helicopters – Try it, you might like it! HomeHomepage Article 2, Features, Flight Training, Latest NewsHelicopters – Try it, you might like it! 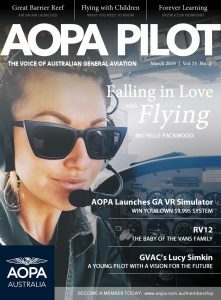 Paul M Southwick is the editor of AOPA PILOT Australia magazine and a world-leading aviation journalist. From a flying family, his father was a RNZAF pilot in WWII. Based in Melbourne, Paul learnt to fly in New Zealand on a Cessna 152 and holds New Zealand, Australian and US licences. 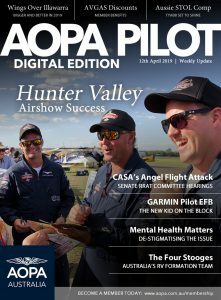 He has flown and tested scores of types, and specialises in telling readers what it actually feels like to fly a particular aircraft. Currently Paul is flying a Cirrus SR22.